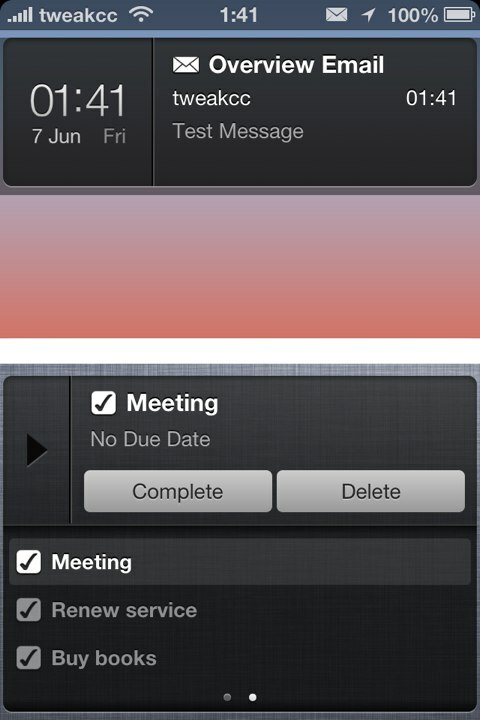 Overview, a widget for managing different items in one place, puts your Mails, Reminders and Events together in your notification center. With a cleaner and simpler interface, it is more convenient and easier to manage different items with gestures and quick actions, e.g. mark as read/complete or delete. Tap to Widgets (required installed) for adding different items (e.g. 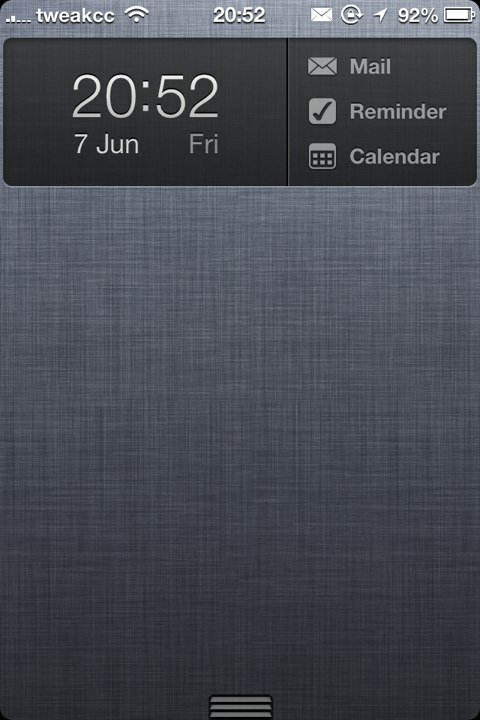 reminders, events, note) quickly in notification center. With third-party tweak, LockInfo or IntelliScreenX, installed, it can be put on Lock Screen to maximize its functionality and convenience. Special thanks to David Ashman (@Stimpy5050).